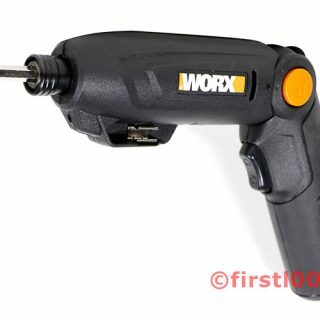 The WORX Forcedriver is a surprisingly powerful driver that weighs only 1.34 lbs. 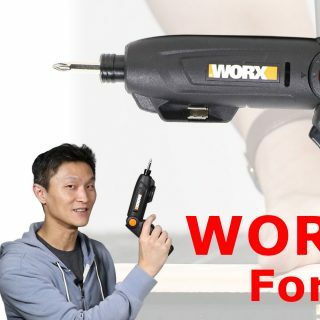 The WORX Sidekick is a portable work table that compacts quickly and is easily transportable by one person. 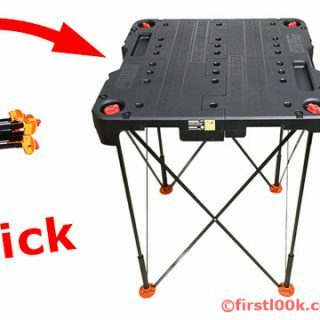 For a table that only weighs 13.6 lbs, it does a jaw-dropping task of holding up to 300 lbs! 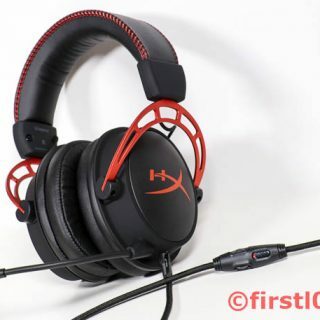 The Cloud Alpha is the latest gaming headset in HyperX’s line-up that’s geared towards the serious gamer. 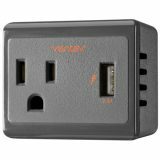 The Worx Force Driver is a surprisingly powerful driver for its size. 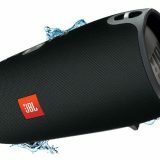 It only weighs 1.34 lbs and can be mistaken for a compact umbrella at first glance. 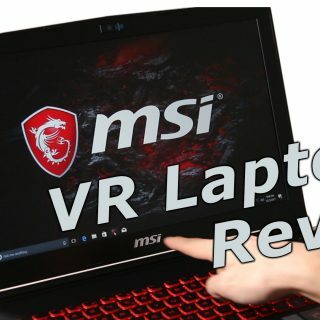 The MSI GL62VR is one of the best gaming “bang-for-the-buck” laptops available. It’s a great candidate for video / photo / graphics editing too. Save your favorite photo memories on the MicroDuo 3.0 by Kingston, a tiny flash drive that’s smaller than the size of your thumb. 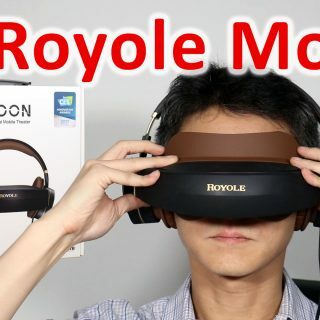 The Royole Moon is like having a movie theater right in front of your eyes without renting a huge space. 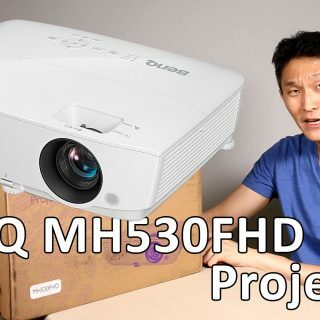 This is a video review of the BenQ MH530FHD projector that we recently wrote about. 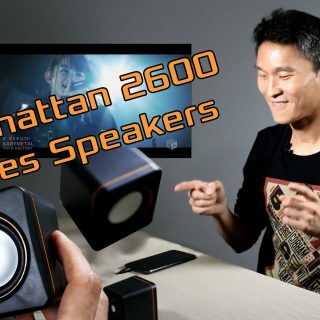 The Manhattan 2600 series speakers are small but play so loud that you’ll see me wince before having to turn the volume down. 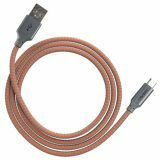 They’re extremely affordable and wired, great for desktop use at home with your laptop or smartphone, provided they has a 3.5mm audio jack. 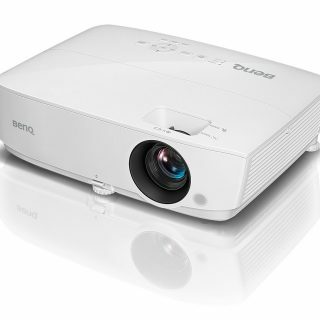 How Good is the BenQ MH530FHD Projector? 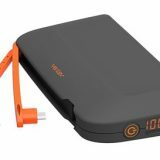 1080p Full HD and Affordable. BenQ has a reputation of offering great value for money in consumer electronics space. They’re doing it again with the MH530FHD, BenQ’s home entertainment projector that’s characterized by the last three letters -FHD- Full High-Definition, which means yes, 1080p!